The Wednesday's training for Lithuania's strategic transport companies, the Armed Forces and the Aras anti-terrorist unit will allow better preparations for hybrid threats, says Transport and Communications Minister Rokas Masiulis. "We must be ready for all types of threats, both physical and cyber. Today we are holding the first exercise of this broad range, with participation of the entire transport sector, the military and all special services, as well as the police," Masiulis told journalists on Wednesday. In his words, today's cyber threats are real, however, it is also important to realize the level of physical security. "There have been no large-scale sabotage or other things, however, we constantly observe cyber hackings. The cyber threats are very real (...). Today we want to also look at the physical security, said Masiulis. The exercise Hybrid Wind IoT 2018 serves as continuation of the Iron Eyesight 9/11 held last September. This year's exercise will respond to a column of heavy vehicles moving towards the Lithuanian port city of Klaipėda and ignoring directional signs. A signal will also be received about an airborne malfunction of an aircraft carrying conscripts from Russia to the Kaliningrad region with a request to land, in addition to a bomb planted on a viaduct close to the Klaipėda central terminal and a derailed military cargo next to the terminal. 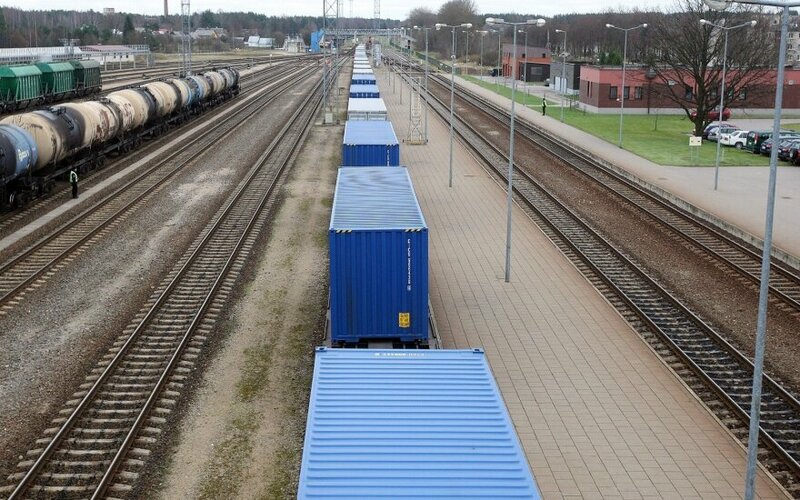 Furthermore, a military freight will drop from a train car at Šeštokai railway station, causing leak of hazardous substances, followed by a power blackout in the port city of Klaipėda. Throughout the exercise, absence of GSM connection will be simulated, forcing the participants to communicate without mobile telephones. The training involves 16 different institutions and approximately 1,000 specialists.